You are currently browsing articles tagged USS Intrepid. First Blind, Double Amputee in Marine Corps History, Reenlists! Cpl. 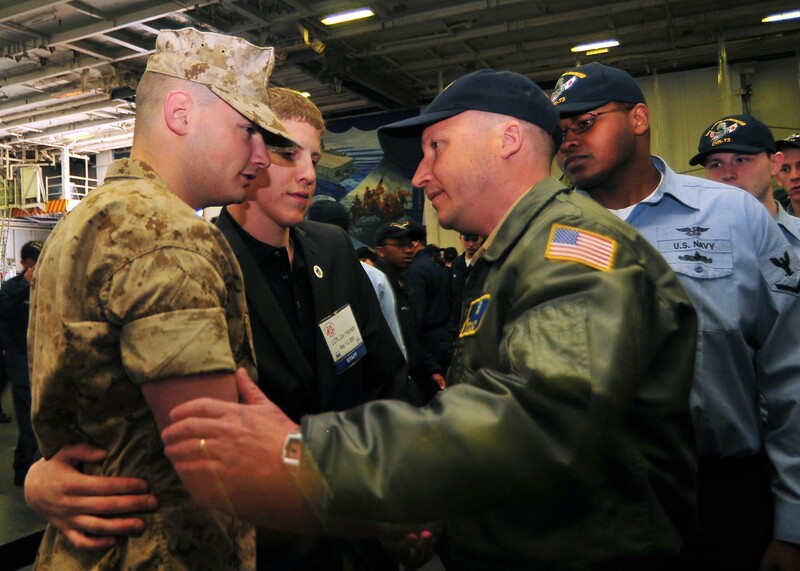 Matthew Bradford is greeted by Sailors from USS George Washington after delivering a motivational speech to the crew in the ship’s hangar bay. 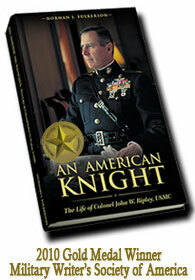 “After all he’s been through, the only real regret Marine Cpl. Matthew Bradford says he has now is not being able to return to combat duty in Iraq. To read more about Cpl. Matthew Bradford click here.